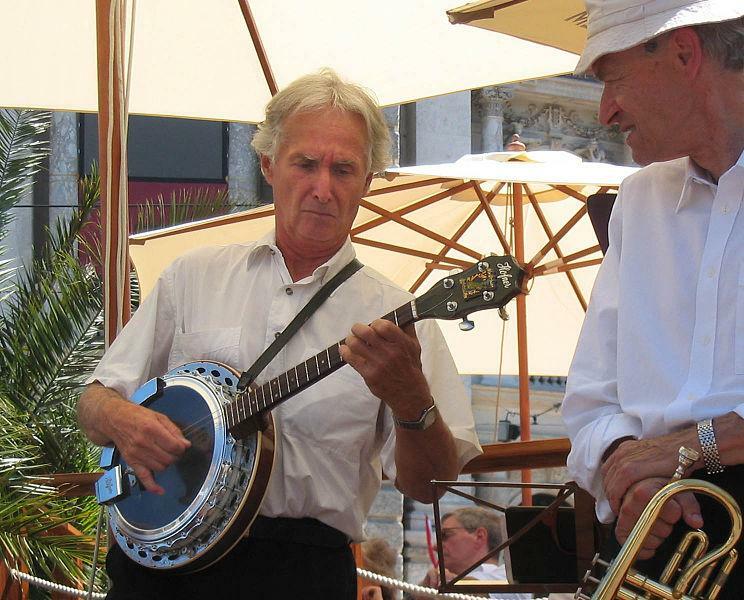 "Baroque on Beaver" is a classic music festival held on Beaver Island running from July 25 to August 3. Anne Glendon heads the Beaver Island Cultural Arts Association. She said there will be about 50 musicians at the festival. Most of them have lived in Michigan or have strong ties to the island. The concerts are held in different venues on the island. There is a variety of music playing as well, such as chamber music, jazz, and baroque, of course. “It’s quirky, just like the island and we wouldn’t have it any other way, and also it’s, we think, pretty top rate music,” Glendon said. Check out the performance list here. A collective sigh of relief was heard today in Ann Arbor when the organizers of the Water Hill Music Festival announced a ban on banjo playing during this year's fest. Today Water Hill Music Fest organizers received a petition with over 500 signatures urging a ban on banjos at the festival. 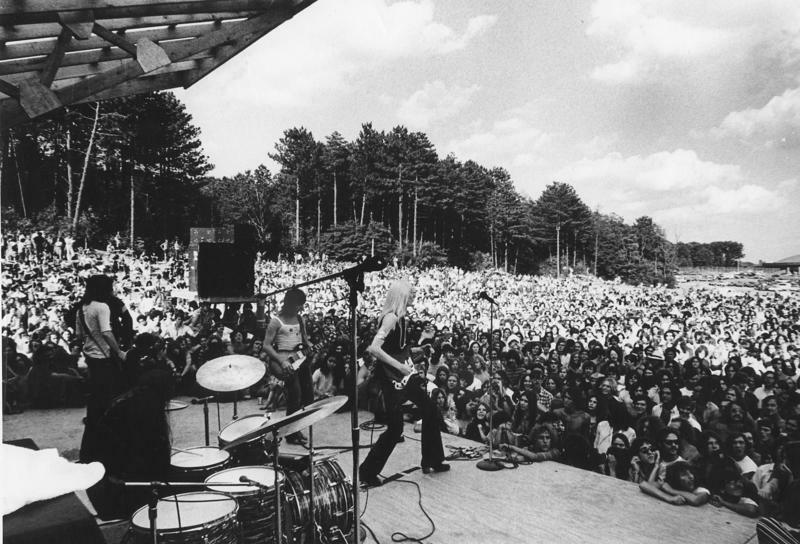 The Ark started the Ann Arbor Folk Festival in 1977. 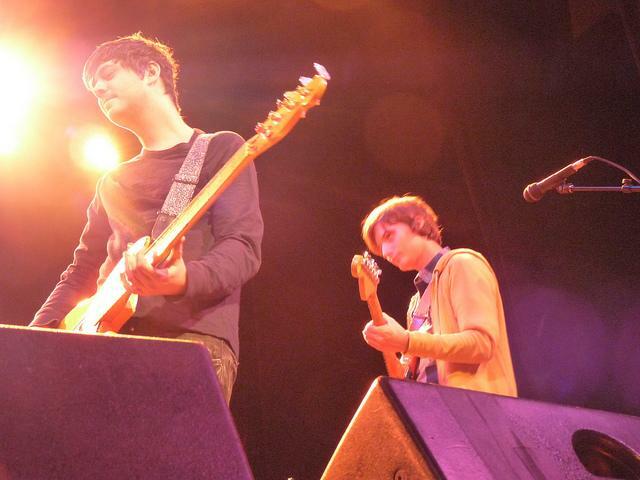 In nearly all of the past lineups, you'll find big names and local artists. The festival is happening this weekend at Hill Auditorium. Both the Friday and Saturday shows are sold out. So, if you didn't get tickets in time, or you can't afford them, or the roads are too bad, or you had no idea that this existed, or you are lazy, you can listen to all the artists here. An interview with Johannah Scarlet, Ray Moran and Aaron Mohr about their upcoming music festival. It was 2007 when then-Governor Jennifer Granholm launched Michigan's film incentive program. It led to a burst of big-league movie makers coming here, making films like Ides of March, Real Steel, Red Dawn and OZ-The Great and Powerful. And that led to a growing group of Michigan workers building careers in the film industry, from casting to grips, assistant directing, extras, actors and more. But Governor Rick Snyder made good on his promise to cap those film incentives, believing they were not a good investment of state dollars. And as many of the movie-makers pulled up stakes, the Michigan workers were forced to either follow them out of state or build new careers here. Johannah Scarlet, Ray Moran and Aaron Mohr chose to search for a new opportunity and stay in Michigan. They have now switched gears from making movies to hosting live music events in the tiny village of Farwell in Clare County. 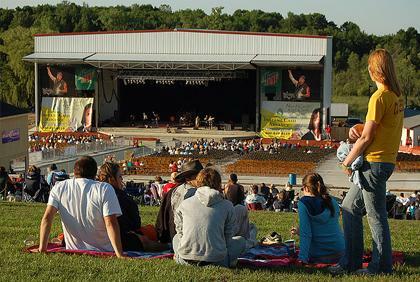 Their new music venue is called Harmony Hill, and coming up this Saturday there will be a big outdoor music festival called "Oh Hill Yeah," featuring Michigan bands such as Frontier Ruckus. It's not often that people actively seek out a situation that ends up putting them in jail, but on today's show, we spoke with one woman who did exactly that in order to put a spotlight on undocumented immigrants. And, communities all across the state are spending money to become more bike-friendly. We found out why they think this will help reverse Michigan's brain-drain. Also, three Michigan filmmakers switched gears from movies to music, and this weekend they are hosting a big outdoor music festival in Clare County. First on the show, Michigan will get $100 million from the federal government to tear down thousands of vacant houses and clean up struggling neighborhoods. The money will be used in Detroit, Flint, Grand Rapids, Pontiac and Saginaw. Democratic Congressman Dan Kildee has been pushing hard for this funding. He joined us today from Flint. 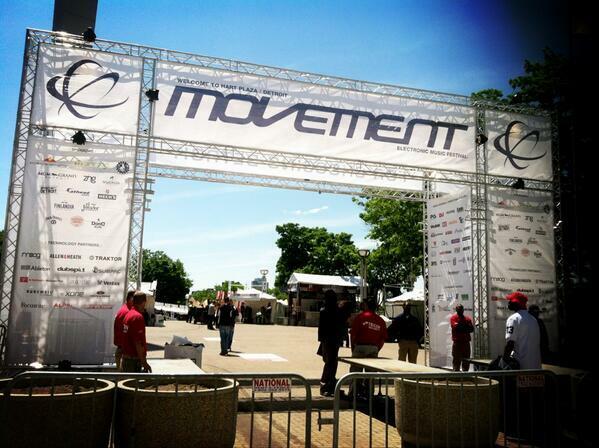 Orion Music + More – Detroit’s newest music festival – took over Belle Isle this past weekend. 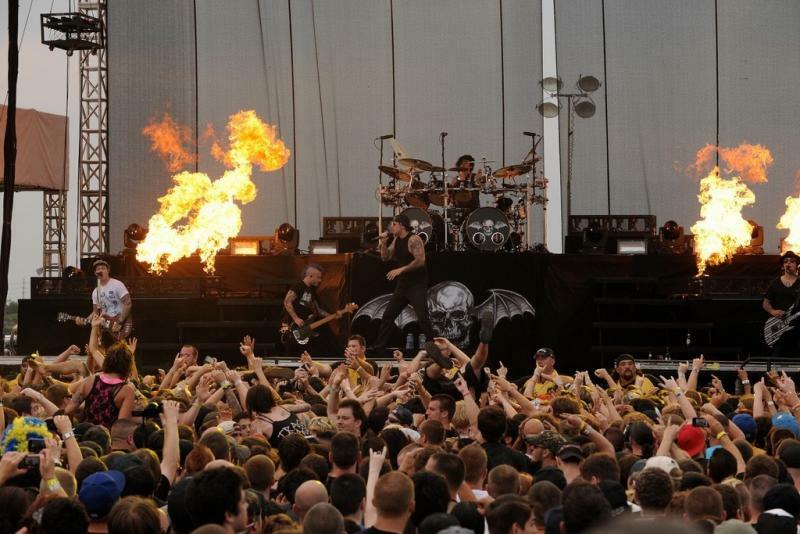 Bands blasted metal, rock, electronic dance music – and even gypsy punk –to crowds of tens of thousands. According to Chris Steffen for the Rolling Stone, the biggest surprise at the festival was a gag by Metallica, the festival’s founders. 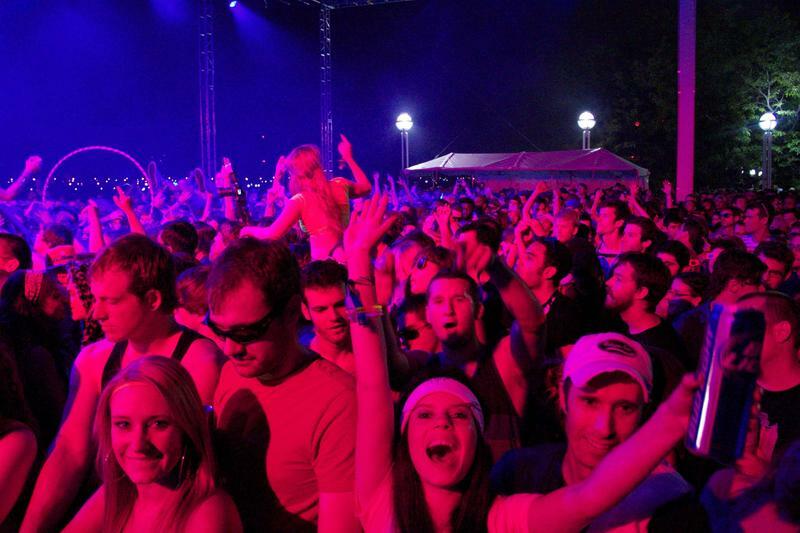 Detroit was alive this weekend with the deep thumping bass of electronic dance music and flashing bright light shows. Movement 2013 drew crowds to Hart Plaza this past weekend to dance and bob their heads to the beats and heavy drops of electronic dance music. The festival started strong on Saturday with performances by Richie Hawtin - a Windsor native, and Moby. The local stage had fantastic sets by homegrown DJs Al Ester, Terrence Parker, and Daniel Bell. Sunday's highlights included Squarepusher and Masters at Work. Sigur Ros, The National, and Deerhunter are just a few of the twenty artists slated to play at the Laneway Festival at the Meadow Brook Music Festival this September. We’re always glad to hear from Stateside listeners, to get your ideas and suggestions for stories we should share with everyone! So, when we got an email from Lansing musician Ben Hassenger, asking us to take a closer look at the upcoming music festival he’s hosting this Friday and Saturday, we bit! 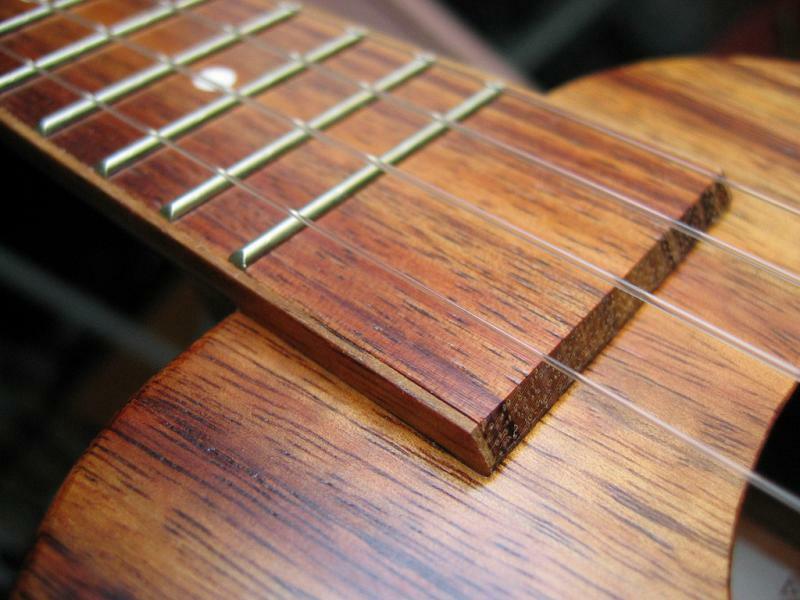 Especially when we discovered it’s a celebration of the ukulele - called "MIGHTY UKE DAY!" Ben Hassenger joined us today. 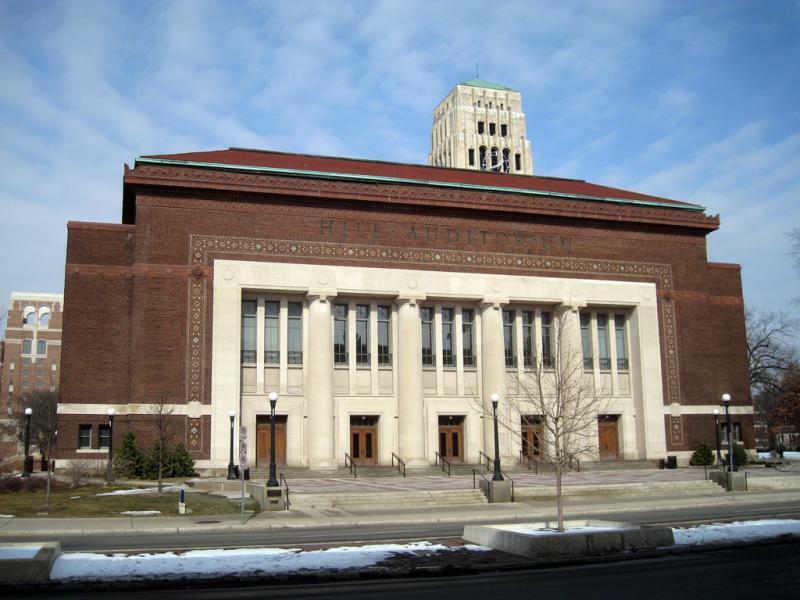 This Saturday, the University Musical Society at the U of M is celebrating a hundred years since the opening of Hill Auditorium. 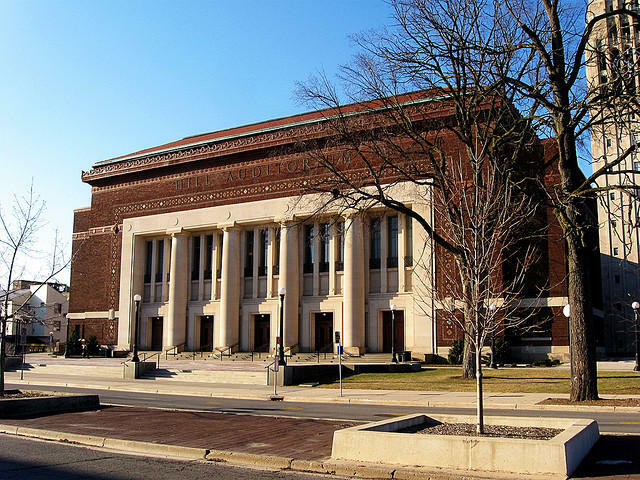 The celebration will feature a premiere screening of a documentary about 100 Years of UMS Performances in Hill Auditorium that will teach visitors about history of Hill as a performance hall and as a landmark building in Ann Arbor. 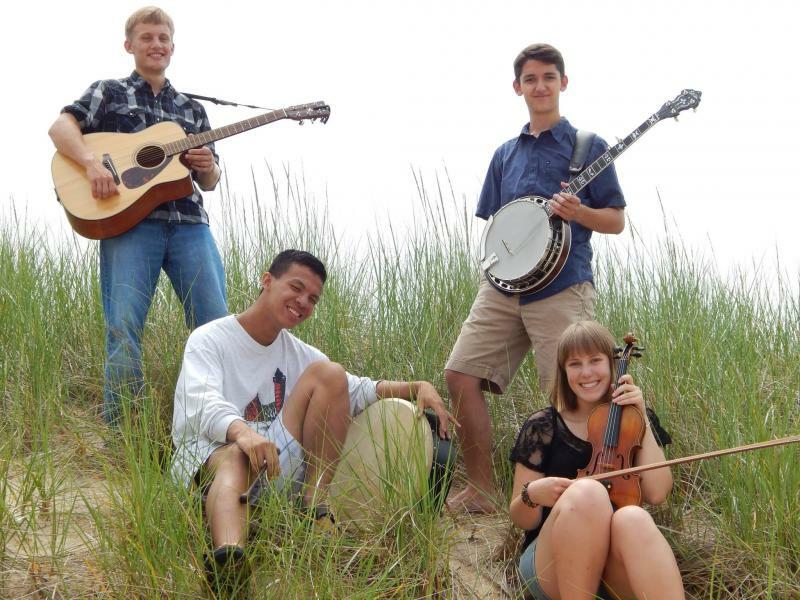 An Ann Arbor neighborhood will host a one-of-a-kind "front porch" music festival this weekend. 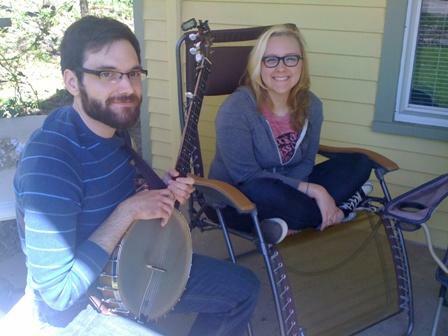 On Sunday, May 1 from 2 p.m. - 6 p.m., musicians who live in the city's Water Hill district will sit out on their front porch or lawn, and put on a show. It's called the Water Hill Music Fest, and more than 50 house in the neighborhood will participate.